I can’t remember the last time I try something on my nails that completely blow me away! A few weeks ago, I had an emergency intervention on my nails and I’ve since embraced today’s nail art. I stepped into the nail sticker arena (I know I’m a little slow) and used Maybelline New York’s Fashion Prints Nail Stickers, #60 Sapphire Jewels ($7.99 at the drugstore *Check out the picture on instagram*). I love how this brand makes wearing fashion print nail sticker fun. You can choose from different trend patterns in all: Fierce N Fuchsia, Midnight Lace, Wild Reptile, Metal Prisms, Cheetah Chic, Sapphire Jewels, Divine Crocodile& Resort Couture. First I peeled the beautiful lace designed nail sticker from its adhesive backing to lay it onto one of my bare nail beds starting at the cuticle. Then use the enclosed cuticle stick to apply pressure to the sticker. Also, fold the spare top of the sticker over the nail and file downwards to remove the extra length. And voila!!! 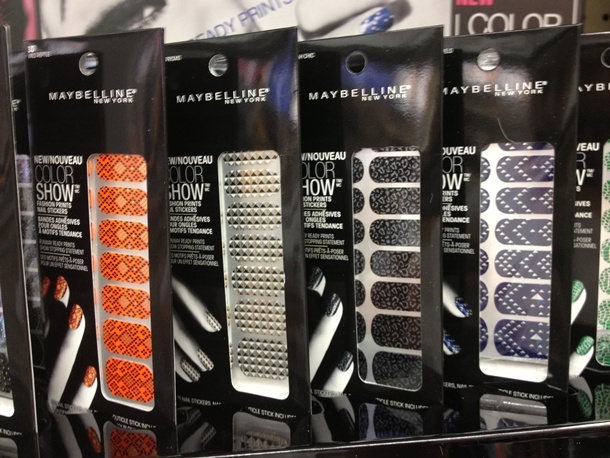 Maybelline New York Fashion Prints Nail Stickers is a must for me during the holidays. 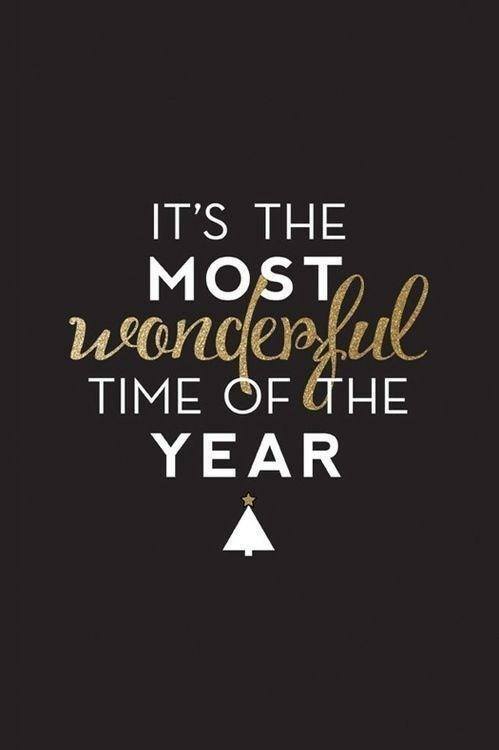 Images via Gwen Stefani and pinterest. Since the holiday seasons is here, we though you might want to add a few things on your shopping list so we have a great contest for you. 3. Comment below why you want to win this giveway. 4. Contest will end on December 15th, 2013 at midnight and the winner will be announce on the blog on December 16th. We will randomly select 3 lucky winners from our facebook and twitter fan page so keep a close eye on these pages! Good luck beautiful people!! 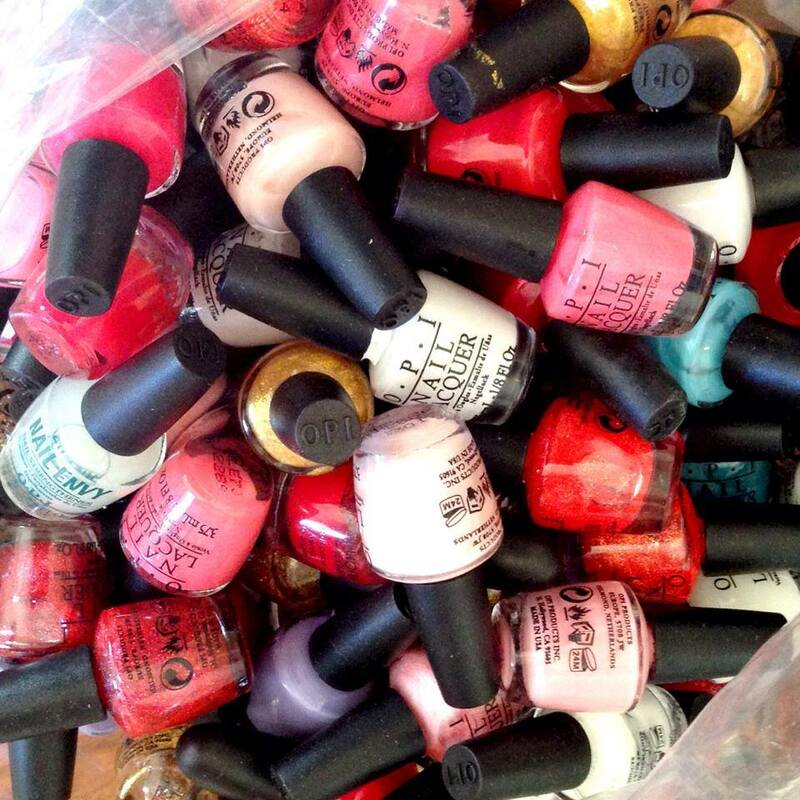 Oooh I’d love to win some new nail polish and stickers. I’ve been in a bit of a rut lately with my nails and I need some fresh inspiration:) I love Bath and Body Works too, especially their Aromatherapy line. I would love to pamper myself with these products!! Amazing giveaway! !